OPNsense® is a BSD Open Source distribution, developed in Holland and FreeBSD based. 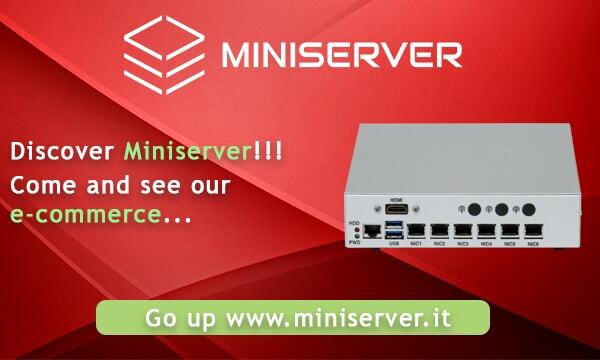 It was born on 2014 as a fork of pfSense® CE, another famous Open Source distribution. The first release is dated January 2015, and it was the right mix between pfSense® CE and m0n0wall. On this software, you can find a customized GUI, that allows an easy navigation. OPNsense® presents different features, that are usual for commercial firewalls, also for the expensive and performing ones. The focus is pointed on security and quality, with weekly updates that are able to react on new emerging threats that you can daily find in every company. As for pfSense® CE, also in OPNsense® you can find roadmaps in which you can see the purpose for short and medium period. With OPNsense®, you can protect your own connections using OpenVPN ans IPsec. The inspection, detection and prevenction systems are all inclusive and free. The web filtering, furthermore, is perfect, for example, for schools, in order to limit and control the operations of the students. Is also possible to create secure connections, using the site to site VPN, from and to your remote offices. The Captive Portal is another possible option, with the voucher system, and we have positive feedback from different entities, for example Hotels and Campings. Do you want to know what could be the differences between pfSense® CE and OPNsense®? Our technical department will help you with this article: pfSense® CE vs OPNsense®.